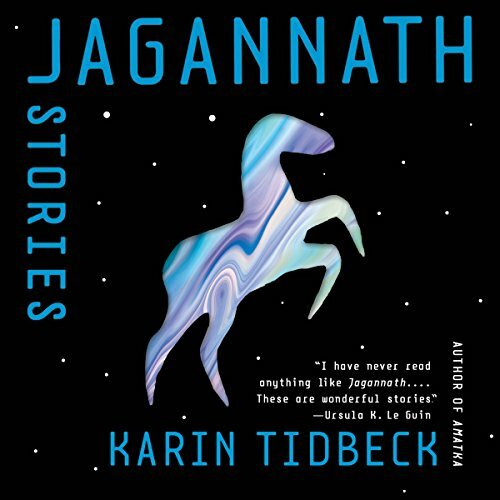 OCTOBER 8-14, 2014: October continues to be a month of bountiful harvests in terms of audiobooks, as my first pass for picks came up with 16 titles to strongly consider. So! After the four picks, do check out the “also out this week” (and perhaps even the “also also out this week”) listings. 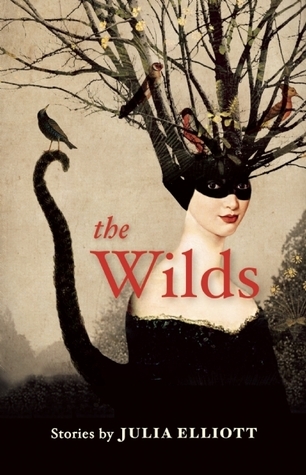 The “seen but not heard” titles include Julia Elliott’s The Wilds, Blake Butler’s 300,000,000, Beth Bernobich’s The Time Roads, and Kerry Howley’s Thrown, so there’s certainly plenty to read if your ears get tired. Enjoy! 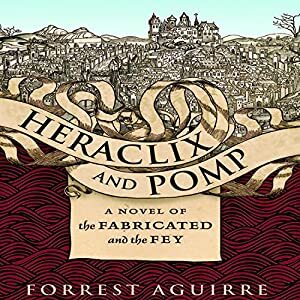 Heraclix and Pomp: A Novel of the Fabricated and the Fey by Forrest Aguirre is out in audio from Audible concurrent with the print/ebook release, first pitched in early marketing as “an alternative history fantasy set in the Eastern Europe. 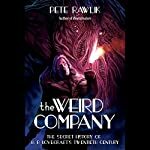 It features a golem, a faery, and a mad scientist (well, more of 17th century alchemist/demonologist, but it’s the same trope)”. 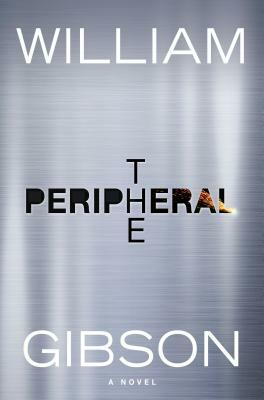 Aguirre’s first full-length novel, it gets a full teaser text treatment as well: “Before being sewn-together, Heraclix was dead—merely a pile of mismatched pieces, collected from the corpses of many troubled men. And Pomp was immortal—at least, so she thought. That was before her impossible near-murder at the hands of the necromancer, Heraclix’s creator. But when playing God, even the smallest error is a gargantuan weakness. 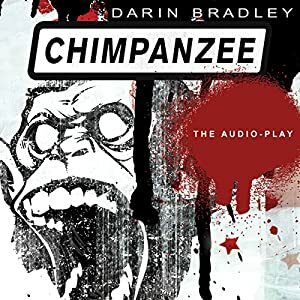 When the necromancer makes his, Heraclix and Pomp begin their epic flight.” Narrated By Brandon Massey, whom I last heard on Nick Mamatas’ Bullettime, also for Audible. 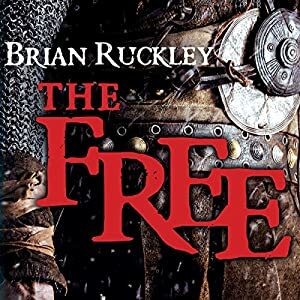 Next up, two from Orbit and Hachette Audio, starting with The Free by Brian Ruckley (Orbit, Oct 14) — Narrated By Bernard Setaro Clark (Hal Duncan’s Vellum) for Hachette Audio — Ruckley’s return to epic fantasy after 2011 urban fantasy/gothic horror The Edinburgh Dead. Here: “They are the most feared mercenary company the kingdom has ever known. Led by Yulan, their charismatic captain, the Free have spent years selling their martial and magical skills to the highest bidder – winning countless victories that shook the foundations of the world. 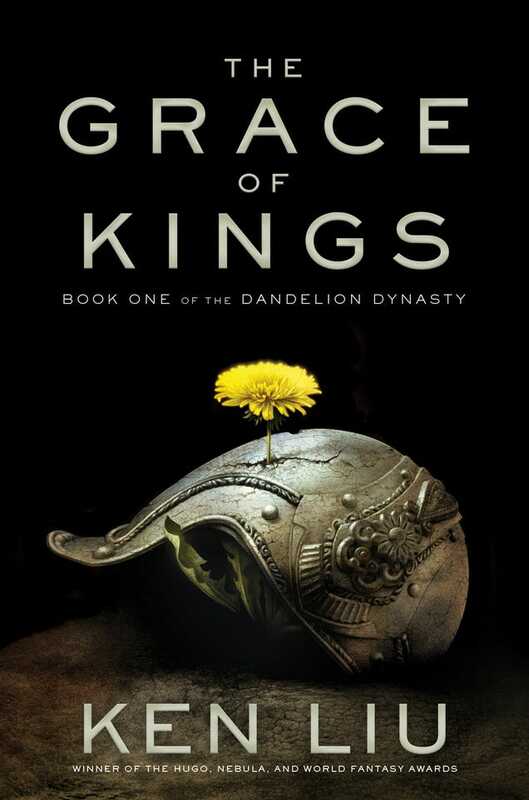 Now they finally plan to lay down their swords.Yet when Yulan is offered a final contract, he cannot refuse – for the mission offers him the chance to erase the memories of the Free’s darkest hour, which have haunted him for years.” More: Ruckley writes about the importance of a well-crafted magic system. 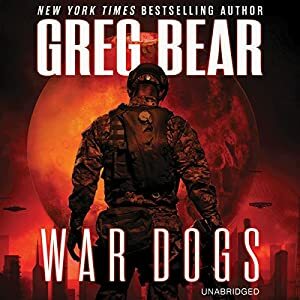 War Dogs by Greg Bear (Orbit, October 14) — “AN EPIC INTERSTELLAR TALE OF WAR FROM A MASTER OF SCIENCE FICTION. The Gurus came in peace, bearing gifts. They were a highly advanced, interstellar species who brought amazingly useful and sophisticated technology to the human race. There was, of course, a catch. The Gurus warned of a far more malevolent life form, beings who have hounded the Gurus from sun to sun, planet to planet, across the cosmos. Pundits have taken to calling them the Antagonists-or Antags-and they have already established a beachhead on Mars. For all they’ve done for us, the Gurus would now like our help.” — Narrated By Jay Snyder for Hachette. 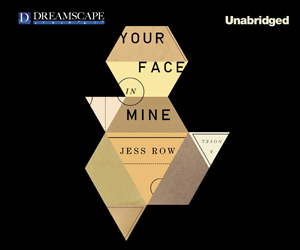 Next up, two from Dreamscape Media, which are out in the world (physical editions orderable in stock, and available through the OverDrive digital audiobook system for libraries) but not (yet) on digital retail sites like Downpour or Audible. 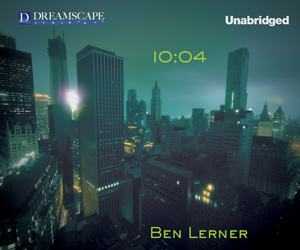 First: 10:04: A Novel by Ben Lerner (Dreamscape Media, Oct 13) — published in print/ebook by Faber & Faber on Sep 2 — “In the last year, the narrator of 10:04 has enjoyed unlikely literary success, has been diagnosed with a potentially fatal medical condition, and has been asked by his best friend to help her conceive a child. 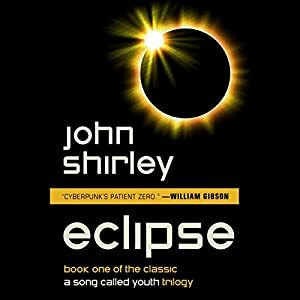 In a New York of increasingly frequent superstorms and social unrest, he must reckon with his own mortality and the prospect of fatherhood in a city that might soon be underwater.” — appears that the audio was finally available Oct 13, per library listings [Overdrive]. 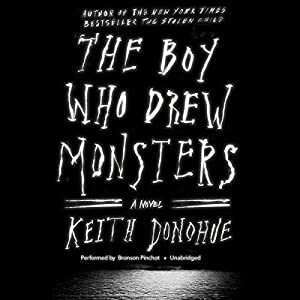 The Boy Who Drew Monsters By Keith Donohue, Narrated By Bronson Pinchot for Blackstone Audio (Oct 13) — out Oct 7 in print/ebook from Picador, a “hypnotic literary horror novel about a young boy trapped inside his own world, whose drawings blur the lines between fantasy and reality” read by the always-fantastic Pinchot. 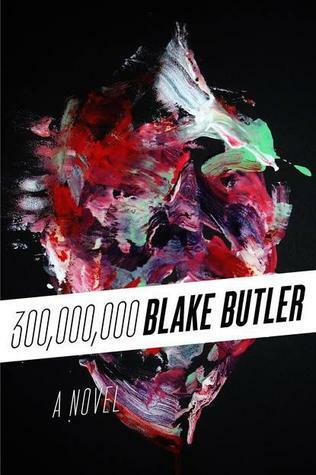 Short: Humane Killer By Diana Gabaldon, Sam Sykes, Narrated By Jill Tanner for Recorded Books (Oct 14) — 2009 novella in Gabaldon’s “Outlander” universe, in which I learn than Sykes is Gabaldon’s son, which how did I not already know this? The Slow Regard of Silent Things: A KingKiller Chronicle Novella by Patrick Rothfuss (DAW Hardcover and Penguin Audio, October 28, 2014) — “set at The University, where the brightest minds work to unravel the mysteries of enlightened sciences, such as artificing and alchemy. 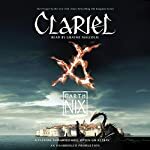 Auri, a former student (and a secondary but influential character from Rothfuss’s earlier novels) now lives alone beneath the sprawling campus in a maze of ancient and abandoned passageways. 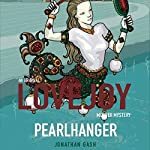 There in The Underthing, she feels her powers and learns to see the truths that science—and her former classmates—have overlooked.” — yes indeed, read by the author! 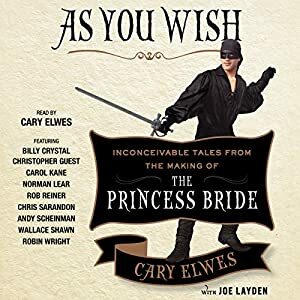 This entry was posted in Release Week and tagged as king, as you rish, ben lerner, billy crystal, brian ruckley, bronson pinchot, cary elwes, cassandra campbell, chimpanzee, christine lakin, darin bradley, emma galvin, forrest aguirre, glory obriens history of the future, greg bear, heraclix and pomp, john shirley, paolo bacigalupi, shirley jackson, skyboat media, stefan rudnicki, the doubt factory, the free, the lottery, the princess bride, war dogs. Bookmark the permalink.